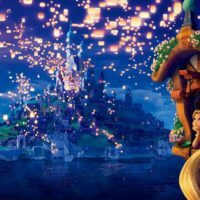 Included in this Earl of Sandwich Disneyland review is a look at the unique atmosphere and our sandwich recommendations. 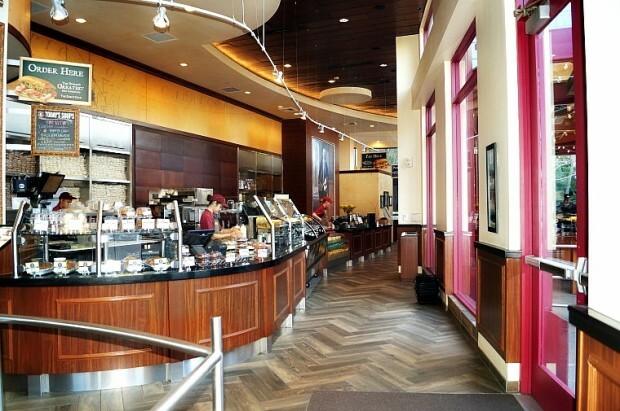 The Earl of Sandwich in Disneyland’s Downtown Disney District is the perfect place to enjoy a delicious meal–while not breaking the bank. The restaurant opened just over two years ago and continues to be a very popular Downtown Disney destination with a line constantly out the door. The restaurant is urban and contemporary, with a communal atmosphere, stemming from the seating style. Unlike normal quick-service restaurants with many separated tables, there are long tables, with benches, which fit about 10-12 people each. After ordering your sandwich you are handed a pager, so that you can wander the area while your sandwiches are prepared. In my opinion, this is quite a refreshing break from standard quick-service restaurants in the resort. The sandwiches are wrapped in shiny gold foil, which has led to the nickname “The Gold Brick.” It is ALWAYS served hot, and in my opinion, is truly the world’s greatest hot sandwich (which is their slogan). All of their sandwiches are amazing, and there’s a sandwich for everyone. The best sandwiches include a Hawaiian Barbecue, a BLT, a Chipotle Chicken Avacado, and my favorite, the Holiday Turkey. 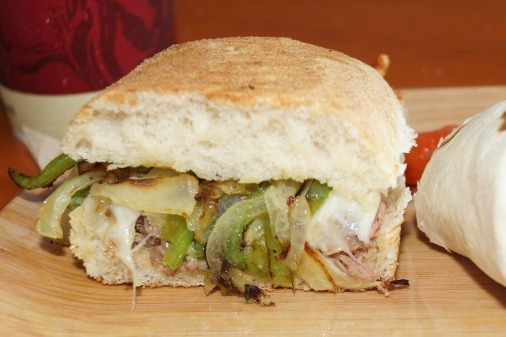 Recently, we had the chance to preview Earl of Sandwich’s new menu. They are adding a Philly Cheesesteak Sandwich and Barbecue Chicken Sandwich. While I enjoyed the two new sandwiches, I still have to stick with my classic favorite of the Holiday Turkey. 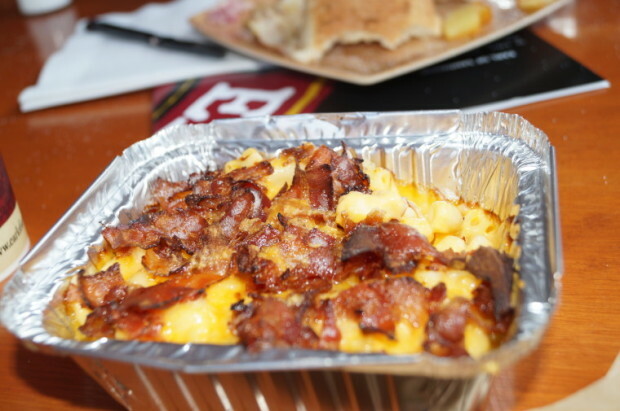 Another new addition is the fantastic Macaroni and Cheese topped with savory bacon. I really enjoyed this dish with the crispy bacon and creamy cheese sauce. All of the sandwiches on their menu are delicious and have never disappointed. They aren’t limited to simply sandwiches though; their menu includes wraps, salads, soups and delicious desserts. 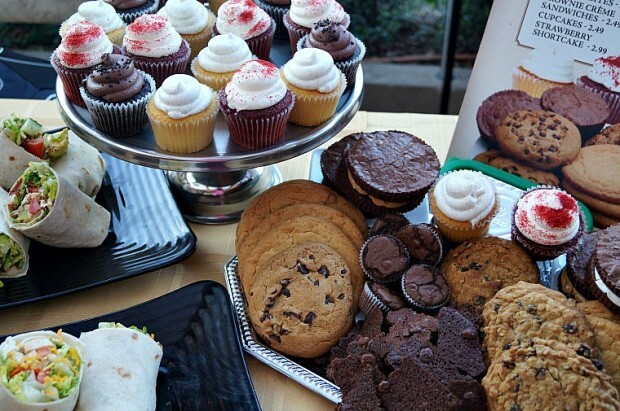 Included on the menu is a wide variety of bakery items. My favorite dessert is the vanilla bean cupcake. 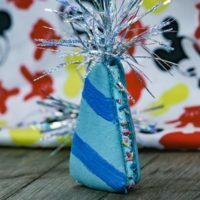 The cake itself is moist, and has vanilla bean filling inside. Recently added as a limited time item is the brownie bark. The bark consists of a crunchy rich brownie piece in what is almost a biscotti shape. Drinks are sold on a free refill basis. Cups are offered for water as well. I am very excited to say that Earl of Sandwich had some of the best service that I have experience at the Disneyland Resort. 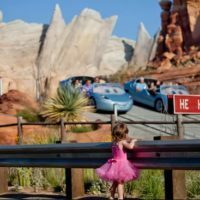 Considering that Disneyland is considered by many to be the most customer service oriented work place in the US, this is saying quite a lot and the Cast Members should be commended. The staff is helpful in making meal choices, quick to deliver food, and fun to chat with. 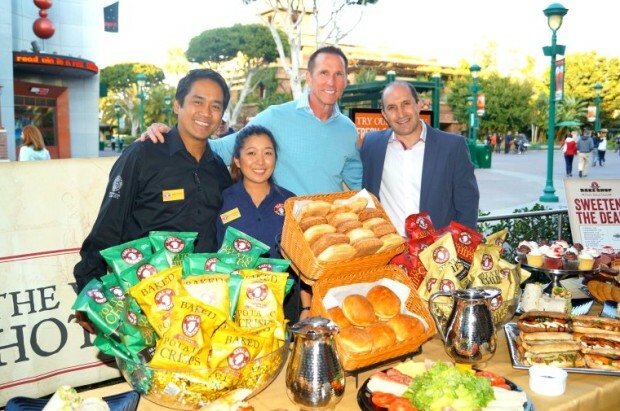 At the recent tasting event where the new sandwiches debuted, I had the chance to meet the Earl of Sandwich CEO, General Managers, and VP of Public Relations. Disneyland Annual Passholders get a 10% Discount while AAA members get a 15% discount when eating at Earl of Sandwich. This restaurant truly is a lot more than just another sandwich shop, the line out the door should prove to you that Earl of Sandwich is worth stopping by. Leave a comment below if you have experience the magical Gold Brick Sandwich. We review restaurants by a very special ranking system…with Mickey Mouse Gloves. The Earl of Sandwich earned 4 out of 4 Mickey Mouse gloves for being the best Disneyland sandwich spot. We were guests of Earl of Sandwich when we sampled the new menu items. This didn’t sway our view of the restaurant, I have visited countless times before trying the new items.